By buying this product you can collect up to 3 loyalty points. Your cart will total 3 points that can be converted into a voucher of 0,60 RON. 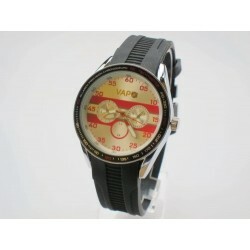 Vapo watch silver screen, blue stripes and yellow logo. 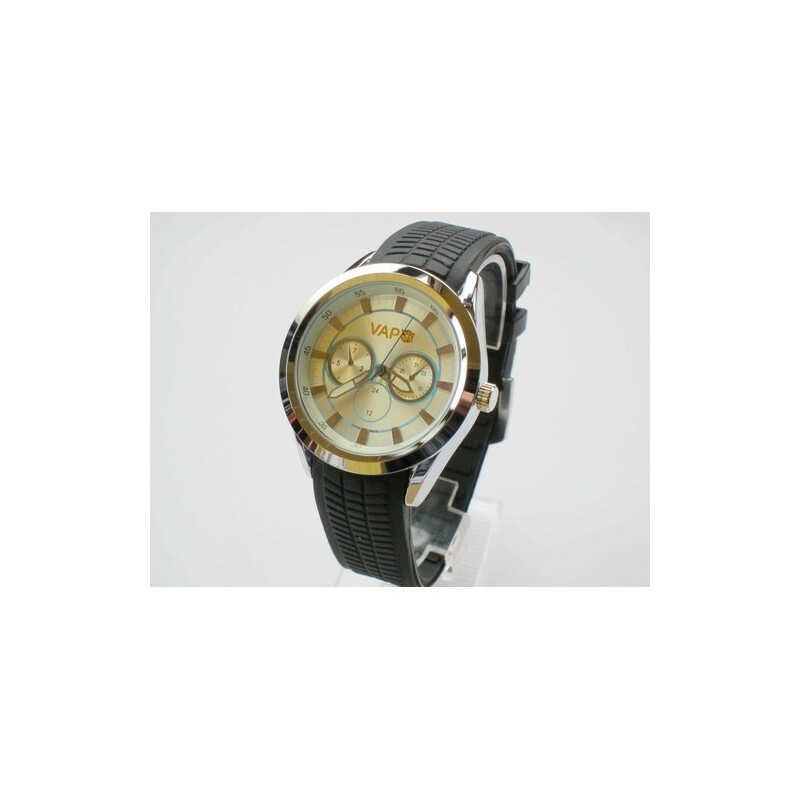 The clock has quartz mechanism which is more accurate and scratch resistant glass. 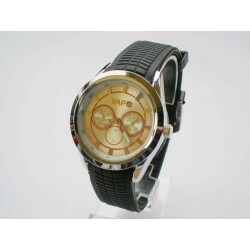 Vapo Watch with silicone starp. 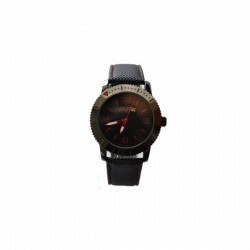 This watch is in the trend today. 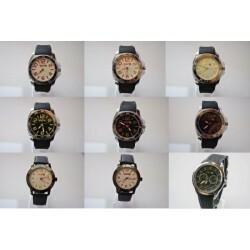 Besides the extraordinary appearance, it gives you what you want in a quality watch. 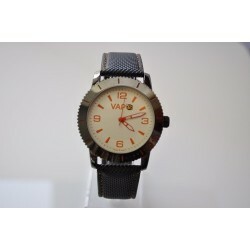 Vapo Watch with silicone strap. 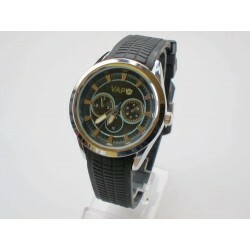 This watch is in the trend today. 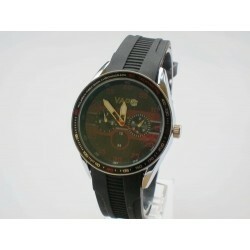 Besides the extraordinary appearance, it gives you what you want in a quality watch.